Nobody likes to go through surgery, but if your feet are bothering you, or walking has become painful, a surgical procedure may be the only solution to restore your health. The following basic guidelines can decrease complications after foot surgery and may speed up your recovery. Keep your feet propped up as much as you can and REST. Placing a pillow underneath your heel will reduce pressure on your foot. Avoid dangling your foot as much as you can during your first three postoperative days. Only walk when you have permission from your physician. Nonweight bearing means NO WEIGHT BEARING. 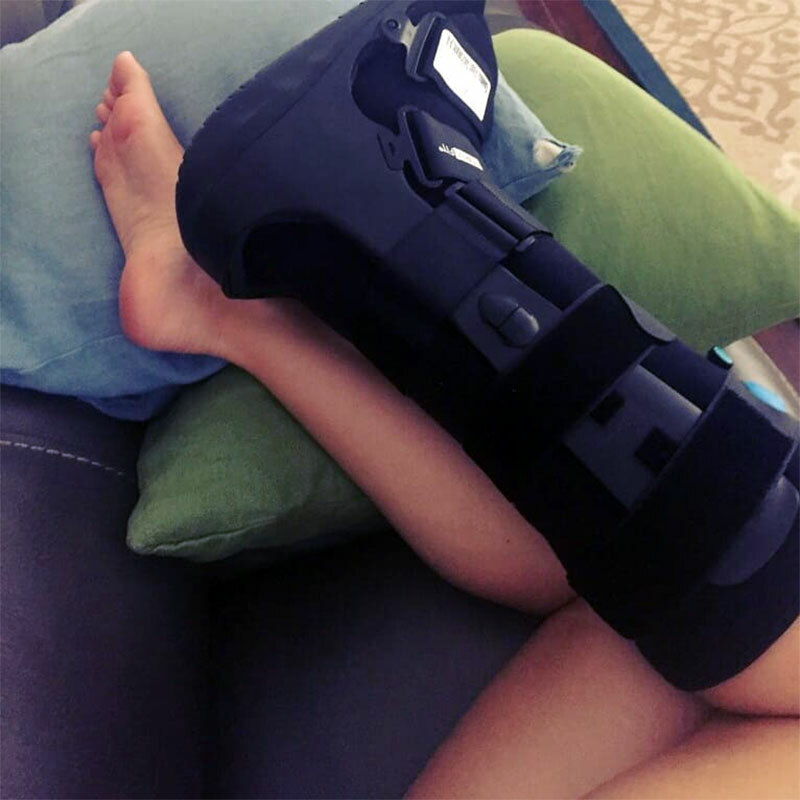 If prescribed, wear a surgical support shoe. Do not be a hero. If you were prescribed pain medication, take it as needed. 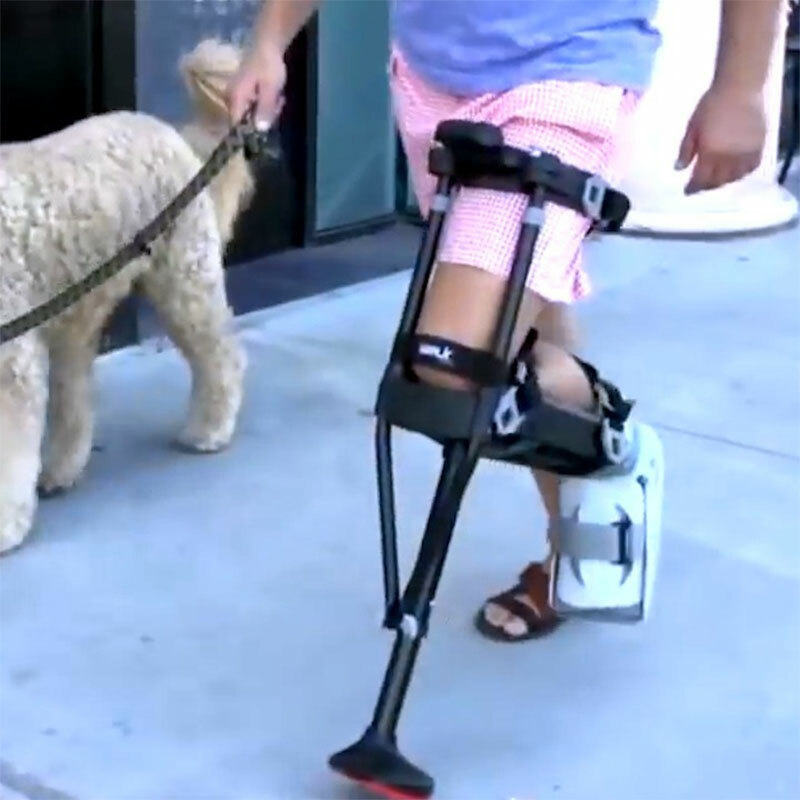 Walk with assistance as long as necessary. Lean on the arm of a companion, use crutches, or a walker. 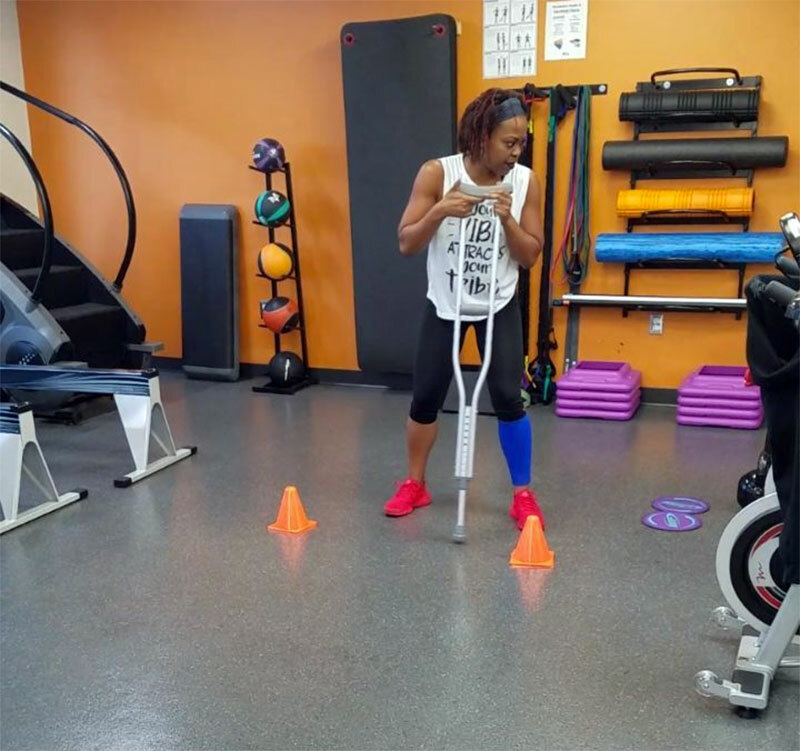 A hands-free crutch can be very helpful as this piece of equipment will often have a basket to carry your belongings. To decrease swelling and bruising, put ice on your ankle or underneath your knee for 20 minutes out of the hour. Crushed ice is better than ice cubes as it can follow the contours of your body better. NEVER put ice directly on your foot, as it can damage your skin. Bandages have to remain dry and clean. This can make showering or bathing a little awkward. If you like showering, double bag your foot and tape the plastic bag openings close to your calf. Sitting on a stool or chair can help keep your balance and will avoid the danger of slipping. When bathing you will need assistance to get into the tub. Prop your leg up along the tub edge. Do not leave your leg in that position too long as the blood circulation to your foot will be reduced. Do not remove your bandages unless ordered by the doctor. Seek medical help immediately if you develop a fever, your bandage comes off, is wet or saturated with blood, or your foot, ankle or leg turn cold, blue, or numb. Also, call your doctor if you experience calf or thigh pain. Avoid walking long distances, depending on your surgery type and medical condition. Do not consider walking around the mall the first few weeks after your surgery even if you feel strong enough! Complications can arise. If any questions arise, call a medical professional. The internet has lots of information, but which may or may not be applicable to your case. Only your doctor will know what is best for you!